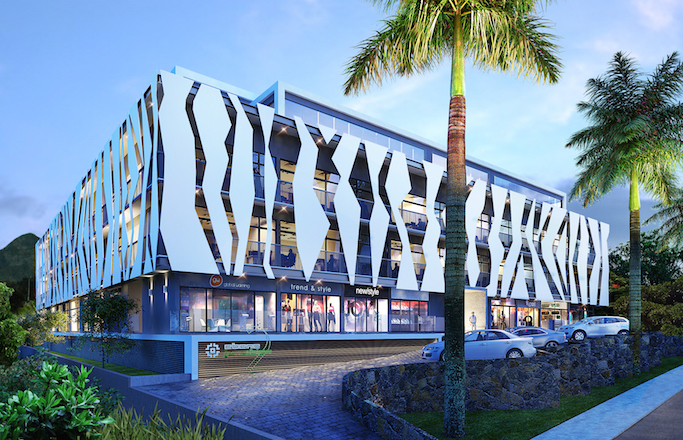 Buying office space from the Junction portfolio is an excellent investment for start-ups and investors alike. 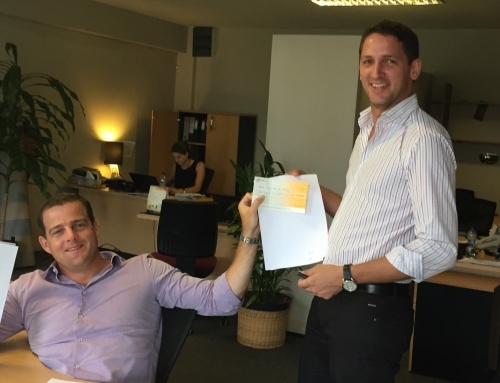 Over the last four years, The Junction, Calebasses has provided a 75% capital return and an average yearly cash return on rental properties of 11.4%. 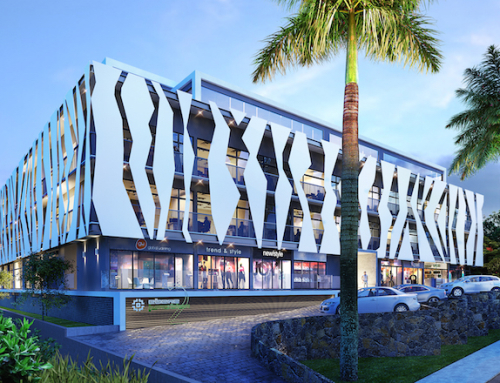 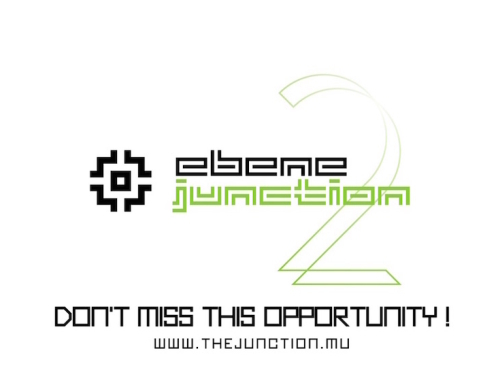 Ebene Junction has produced a 12% capital return and a 6% average yearly cash return on rental properties . 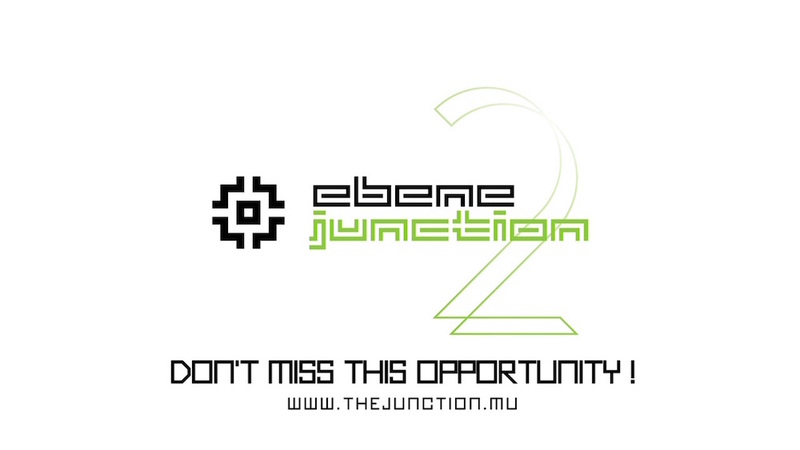 Forecasts for Ebene Junction 2 look equally optimistic, so don’t miss out the opportunity! 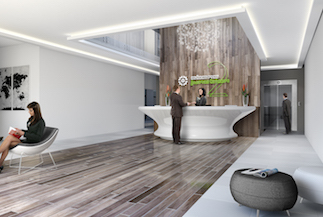 Book your office space now as from Rs 1.7million!